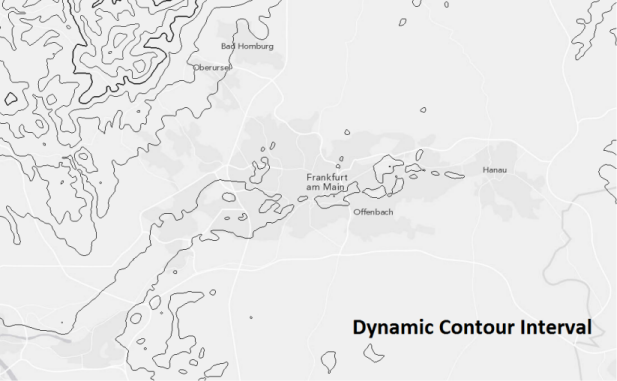 Generate contours dynamically with a new raster function! Users of elevation data or other continuous data such as temperature or air pressure, take note! A new custom raster function has been made available for you to add into ArcGIS (version 10.2.1 or later) Desktop and/or Server. This can be applied to generate raster contours on-the-fly from single rasters, mosaic datasets, or for client selection on image services. 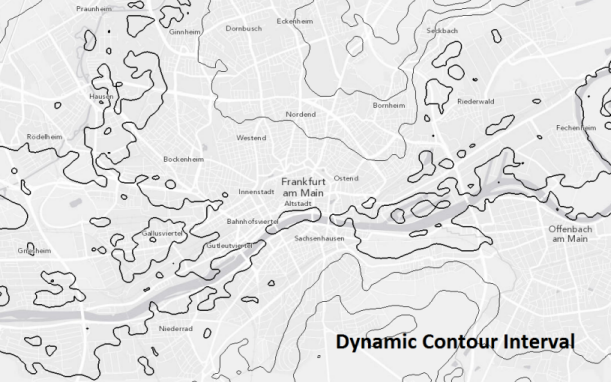 Like other raster functions, the contour function is applied at the resolution and within the extents of the current view. A key capability of this implementation is the contour smoothing that can be used to remove jagged contours and artifacts that are common with highly accurate data. The function also includes an option to dynamically define the contour interval based on visible data range, providing coarse contours when zoomed out, and detailed contours when zoomed in. 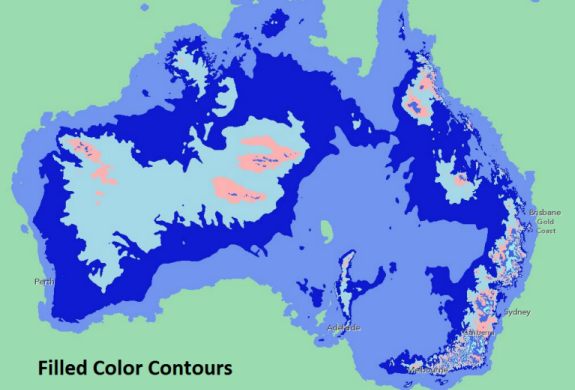 There is also a filled-color contours option, and the ability to export a smoothed raster if the user wants to generate vector contours with the same smoothing – the smoothed raster would be processed using the existing “contour” geoprocessing tool within ArcGIS Desktop (Spatial Analyst). Screenshot examples are visible below. This function is not currently built into ArcGIS; a download to install this function for ArcGIS Desktop and Server versions 10.2.1 and 10.2.2 is available here: http://esriurl.com/ContourFunction. 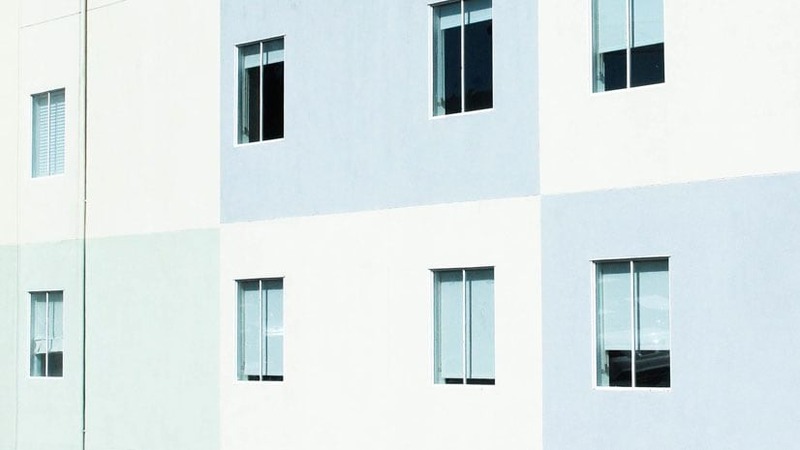 Note that the contour function can be applied as a “Server Raster Function” to enable light client applications to activate and control the server-side rendering. For Help regarding how to add an optional function onto an image service, see ArcGIS Help here.